An unborn baby has had surgery on her spine while she was still in her mother’s womb. 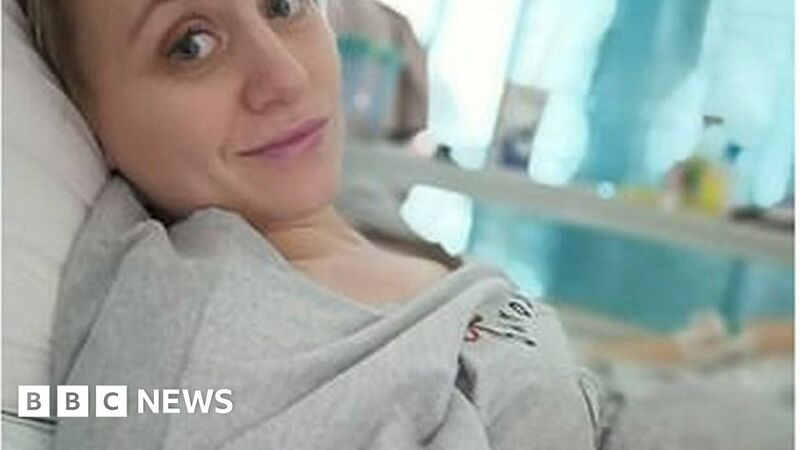 Bethan Simpson, 26, from Maldon, Essex, was told her unborn daughter Eloise had spina bifida at her 20-week scan. Mrs Simpson has become one of the first mothers in the UK to undergo the pioneering “foetal repair” surgery. During a four-hour operation her womb was opened and her baby’s bottom exposed, allowing surgeons to “sew up” a tiny gap in her lower spine. Mrs Simpson said she “couldn’t justify terminating a child I could feel kicking”. The procedure has been deemed successful and the baby is now due in April. Mrs Simpson said she and husband Keiron were advised to terminate her pregnancy after the condition was diagnosed, but the decision to opt for foetal repair was a “no brainer”. “I’m being told she’s paralysed, but she very much wasn’t,” Mrs Simpson said. She was approved for surgery at University College Hospital in London in December after a series of tests and scans, and described the ensuing weeks as a “rollercoaster”. The operation at 24 weeks involved opening her womb and lifting her baby into position to repair the hole, as well as repositioning the baby’s spinal cord. “I came out of surgery at one o’clock and could feel her moving that evening,” Mrs Simpson said. From April, the procedure will be available on the NHS in England. Two-hundred babies are born with spina bifida in the UK every year. Lead neurosurgeon, Dominic Thompson, described the operation on Mrs Simpson’s baby as “an incredible journey”. “Until now, when people got this devastating news there were two options – continue with the pregnancy or termination. This now offers a third option,” he said. Gill Yaz, of the spina bifida charity Shine, said foetal medicine consultants recognised there were options available “rather than just termination”. “People need to be aware that this is not a cure, it may in some cases make no difference at all,” she said. Mrs Simpson urged parents in her position to consider surgery and “give every option a go”. “There are unknowns – it’s major surgery, and the biggest decision you’ll make in your life,” she said.